Are you annoyed not having access to all your data sources? 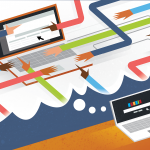 Is visualizing data too hard? Zapier makes it easy for you to hack and push all your data between your own integrations and Datadeck. What does that mean…? Well, you can now automate and sync 1000+ data sources. You can use it more personally as well, for example see how you are sleeping at night with your Fitbit watch? This was never so easy. 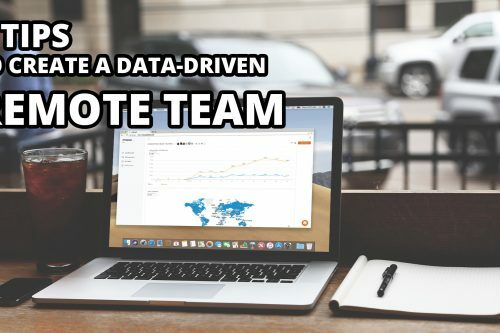 Start automating Datadeck + Zapier and be creative with any type of data source. 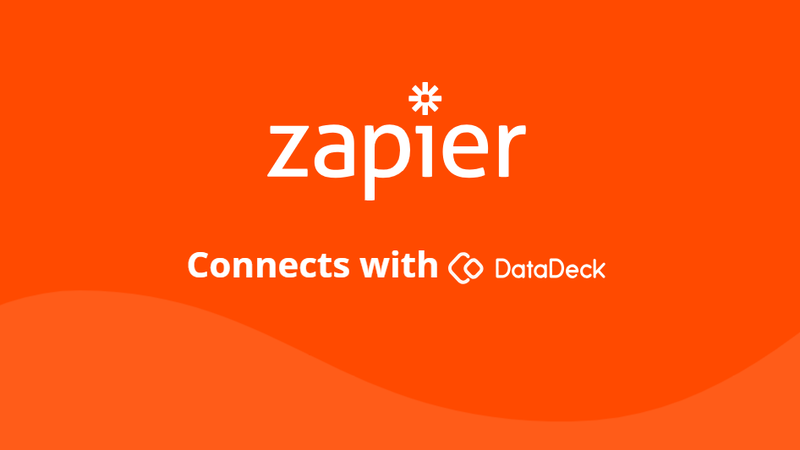 Announcing a new partnership between Datadeck and Zapier. 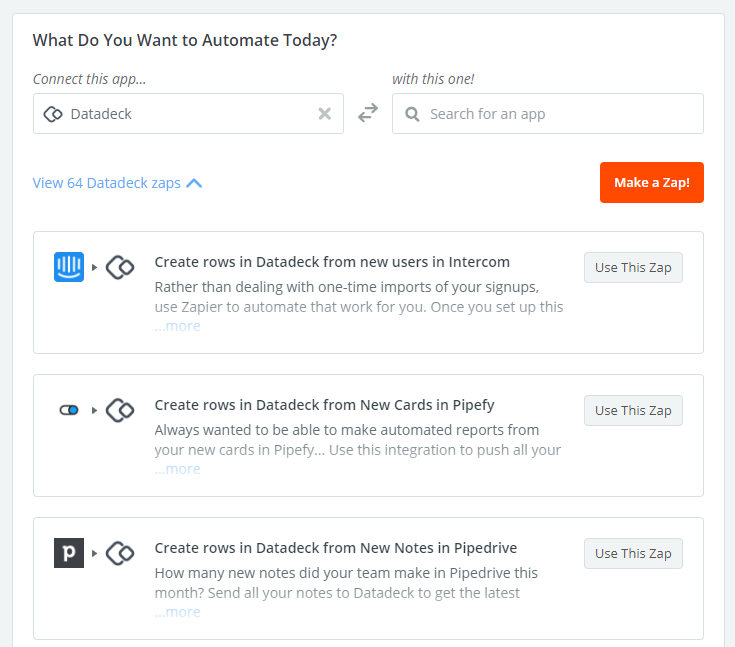 Unlocking new automations for Zapier and 1000+ data sources for Datadeck. 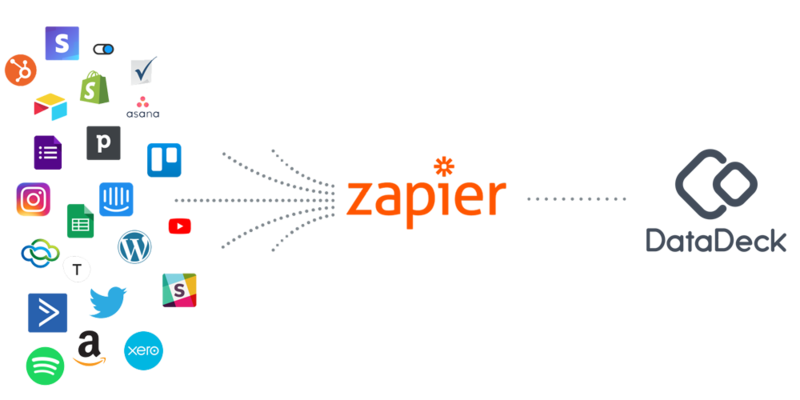 Zapier is one of the most powerful and versatile API connector companies in the world. 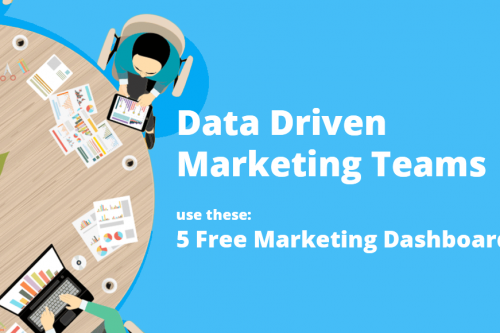 They help software companies and businesses to connect data, sync and create automations. This is all based on “if this …” → “then …” do that. 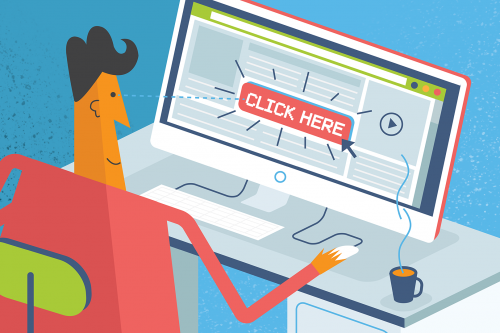 For example every time somebody shares this blogpost on Twitter, sent and email to my boss. He will probably get spammed a lot, but these easy to set up triggers make Zapier great for a lot of different applications. Create and manage all of your dashboards quickly and easily. 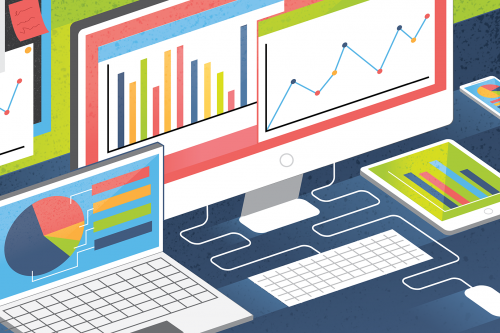 Making reports was never so simple… we want everybody to be able to make “smart” dashboards that everyone understands. This is where you will be able to find a birds eye view of all the data you have access to in your space. If you connect a data source, add a csv file or if another team member grants you access to their data it will all be found here. 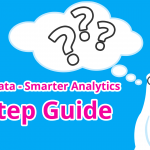 This is your one stop shop for everything related to your data. We don’t want you to keep all that knowledge to yourself, share what you have learned with your co-workers, team or even clients. Sharing and working together in these automated reports, adding comments, creating subscriptions and using them in Slack. How to unlock all your data in Datadeck? All the data will be pushed to Datadeck and stored in your Datadeck account. Now you can make any type of chart and build a stunning dashboard that will impress your team and boss! There are already a bunch of Zap-templates pre-made so you don’t have to invent them yourself anymore. 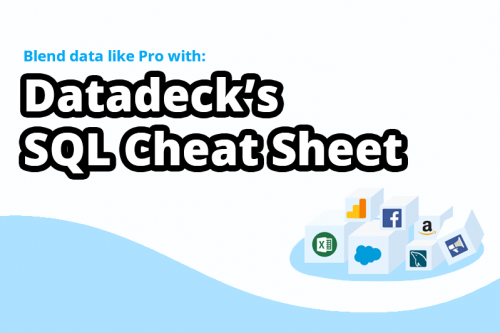 You can of course always choose to use Datadeck’s native data integrations. Now it’s time to give this all a try yourself. On the Zapier landing page you can browse through all the Datadeck-Zapier templates that have already been created. If you want to learn how to make dashboards with the Zapier integration, read the tutorial on our Datadeck Community. 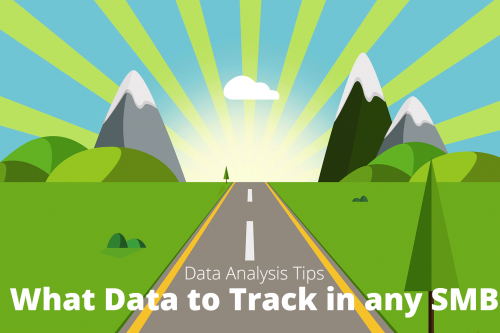 Don’t have a Datadeck account? 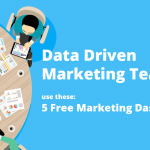 Sign up today for free and start being creative with your data too!